This 76 acre campground is full of beautiful scenery. 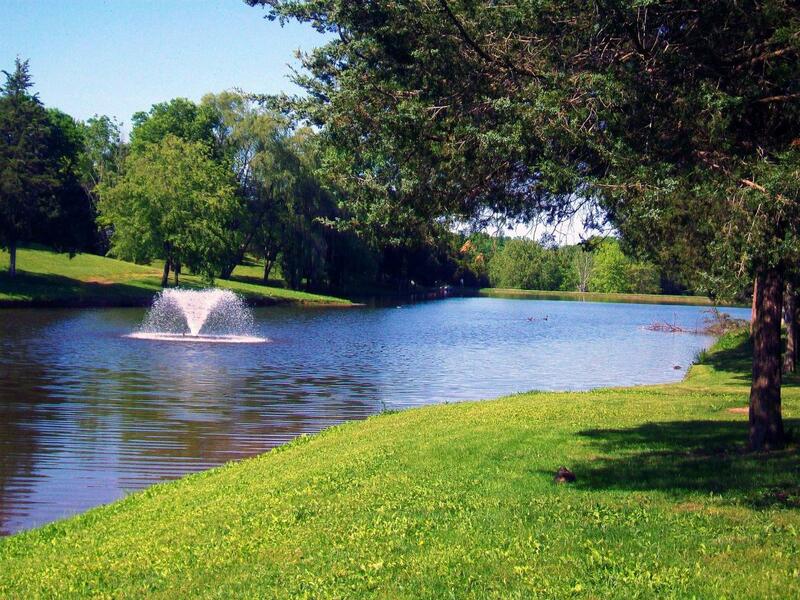 The heart of the park, a fish filled 7 acre lake, will inspire anyone to relax. Offering an assortment of camping options from a weekend tent trip to a seasonal get away, Cedar Lake provides more than enough to make your camping experience enjoyable. 2018 Activity Schedule! Click Here!